NOTE: Online registration will remain open through the event but to be eligible to win one of the two Grand Prize Giveaways and to beat an increase in the price of the All Day Pass you must register by this Saturday, 3/23, at 6pm EST. 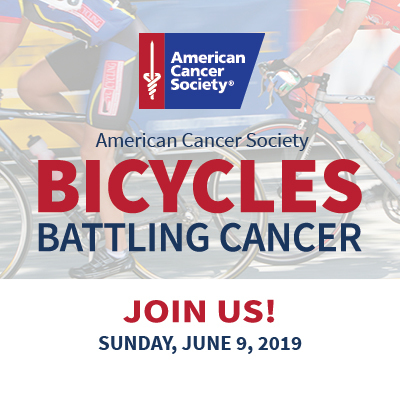 Walk-up registrations at BU will also be accepted on Sunday starting at 7:30am with pricing as follows: Adult All Day Pass: $7.50 (50% donated to the American Cancer Society); Youth All Day Pass (21 and under): Free; Twilight Pass (admission after 2pm, all ages): Free. An amazing line-up of speakers including 2018 Boston Marathon winner and 2x Olympian DES LINDEN, renowned cycling coach HUNTER ALLEN, the “Voice of Ironman” MIKE REILLY and others… all ready to educate and inspire you as you gear up for a new season. RACE-MANIA offers endurance athletes a full day of informative and inspirational seminars on training, nutrition, injury prevention, trail running, open water swimming and more. Whether you are a recreational athlete or a serious competitor you’ll find tips and guidance to help you tackle your next event with greater confidence and smarts. You have three registration options to choose from: (1) The All Day Pass is just $5 until 3/23 at 6pm EST and 50% is donated to the American Cancer Society and includes all day access to the seminars below and the expo; (2) the VIP Pass (limited to 30 attendees) is $45 and includes all day access to the seminars below and expo, participation in a 3-mile shakeout run and light breakfast with Des Linden (8:00am), priority seating for the Des Linden keynote (1:15pm) and a special goodie bag; (3) the Twilight Pass is FREE and gives you access to the seminars below and expo starting at 2pm. All registered attendees can win one of two Grand Prizes. Grand Prize #1 is the Marathon Sports Ultimate Runner’s Package, a collection of gear, apparel and a Marathon Sports gift card (value: $1,000). 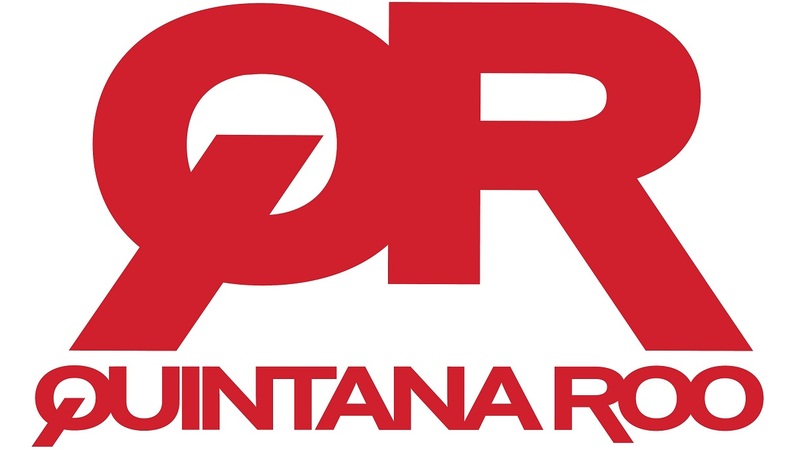 Grand Prize #2 gives the winner the choice of two RaceQuest Travel packages… either a 2020 RaceQuest Travel 4-day/5-night Training Camp trip in Costa Rica (value: $2,595) OR a 2020 Challenge Roth race entry and 7-night tour (value: $3,595)! Winners must be present at time of drawings. Complete details on the Grand Prize eligibility, terms and conditions are here. The current science behind the effectiveness of strength training in an endurance athletes training program. How to structure strength training over the full season, individual workouts and around sport specific training goals and needs. Examples of exercises to include as cornerstones in your training program. About the Presenter: Will Kirousis MS, CSCS, CISSN has been coaching endurance athletes for 20+ years including age group/ category national and world championship podium across triathlon, road and mountain cycling including a pro Xterra National Champion. Will has a masters degree in coaching and has presented at coach education symposiums for the National Strength and Conditioning Association (NSCA), USA Cycling and USA Triathlon while his writing has appeared in the NSCA’s book “Developing Endurance” as well as many popular sources such as: Running Times, Inside Triathlon, Triathlete, The Wall Street Journal, The Boston Globe, USATriathlon.org, USA Cycling.org and The Strength and Conditioning Journal. Will coaches endurance athletes across the USA and around the world. 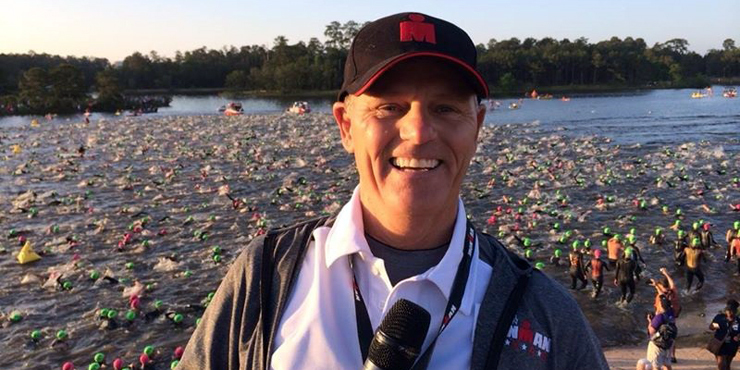 In this session, Mike Reilly, the Voice of Ironman, will share inspirational stories from the most famous Ironman finish lines in the world and how competing in the toughest one day endurance event can heal you, transform you, and instill more confidence imaginable. Come hear one of the world’s most respected authorities on riding with a power meter, Hunter Allen. In this seminar Hunter will present the 7 steps of power training, so that you will be able to train with a power meter immediately leaving the talk! Simple and short techniques designed to get you training more efficiently and effectively. If you are thinking about using a power meter or have a power meter already, these are the steps you need to know! When to stop doing intervals. How much is enough? 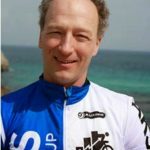 About the Presenter: Widely known as one of the top experts in the world in coaching endurance athletes using power meters, Hunter Allen is a legendary cycling coach, co-author of “Training and Racing with a Power Meter” and “Cutting-Edge Cycling”, co-developer of TrainingPeaks’ WKO+ software, and founder of Peaks Coaching Group. Hunter has traveled to over 20 countries and taught thousands of cycling coaches and riders the principles of power training. Hunter is a USA Cycling Level 1 coach, was the 2008 BMX technical coach for the Beijing Olympics and has taught the USA Cycling Power Certification Course since 2005. A former professional cyclist on the Navigators Team, Hunter has been coaching endurance athletes since 1995, and his athletes have achieved more than 2000 victories and numerous national, world championship titles and Olympic Medals. Hunter is known as the “Coaches Coach” and frequently has coaches from around the world consulting with him to learn more about the latest in cycling and triathlon training principles. 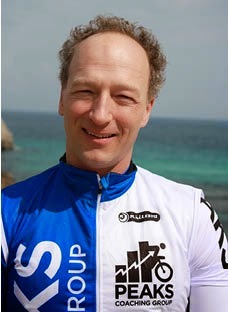 He is a sought after consultant for many endurance oriented tech companies and has worked with numerous companies to develop products for the cycling world, including the Leomo Type-R and the ICG indoor bike, the IC8. When the “worst year ever” happens, what do you do? What would happen if you said, “No more nonsense”? Well, that’s exactly what Meredith Atwood did—and she learned more than she ever thought possible. The journey of a Year of No Nonsense changed EVERYTHING—from triathlon to food to relationships–and you might be surprised how it can change your journey too. 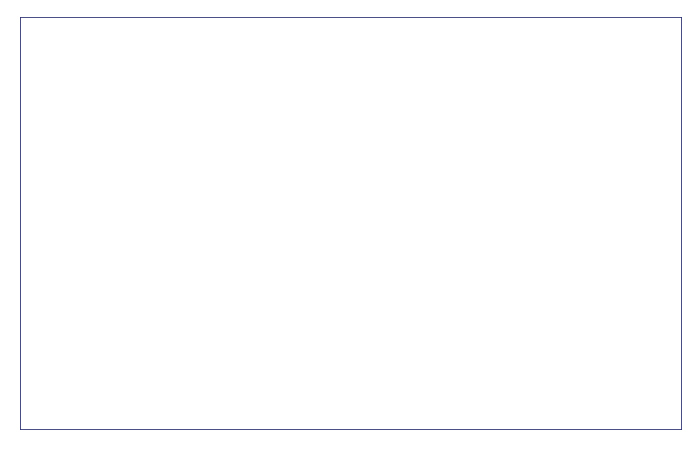 Attend this session and find out. 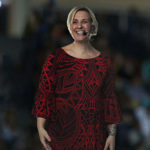 About the Presenter: Meredith Atwood is a 4x IRONMAN triathlete, author, motivational speaker, writer for Triathlete magazine, and podcaster (“The Same 24 Hours Podcast”). 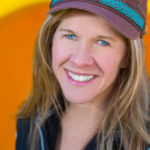 She is also a USAT Level 1 and IRONMAN certified coach and writes at www.SwimBikeMom.com. The second edition of her book, Triathlon for the Every Woman, will be published in March 2019. 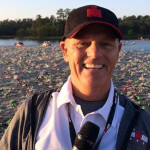 In this session, ultramaraton swimmer Bob Fernald will show how to read the open water conditions, in order to deliver better swimming. 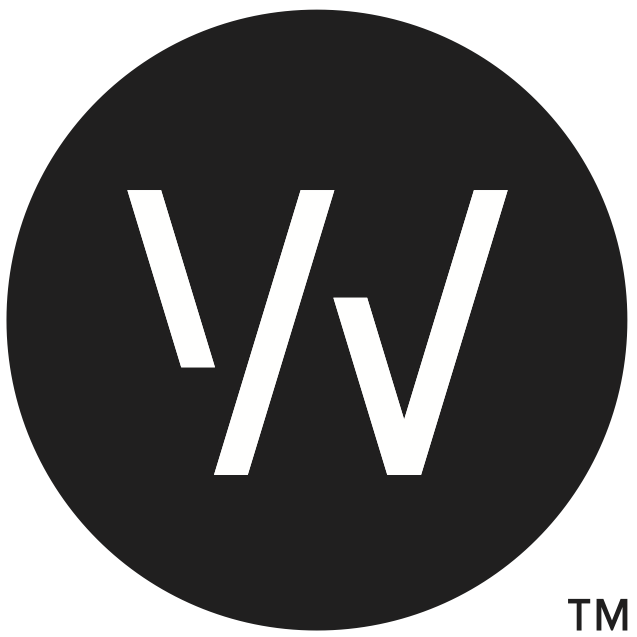 The “9 W’s” will be shared to help assess conditions and to understand what type of swim they are in for. Athletes will learn how to “calibrate” their swimming in the open water, resulting is straighter overall swimming, and faster swim times. Lastly, the basics and risks of SIPE (Swimming Induced Pulmonary Edema), will be discussed in detail. About the Presenter: Bob Fernald is a world class open water ultramarathon swimmer who completed the third leg of “Triple Crown of Open Water Swimming” in 2016 which consists of successful completions of swimming the English Channel (21 miles), a Manhattan Island circumnavigation swim (28 miles), and swimming across the Catalina Channel. Bob joined a short list of only 140 swimmers at the time, logging the 10th fastest combined time in history. Bob founded OpenH2O Solutions which is solely focused on helping all open water swimmers throughout their open water swim journeys. His vison is to share the joy of open water swimming with the world. 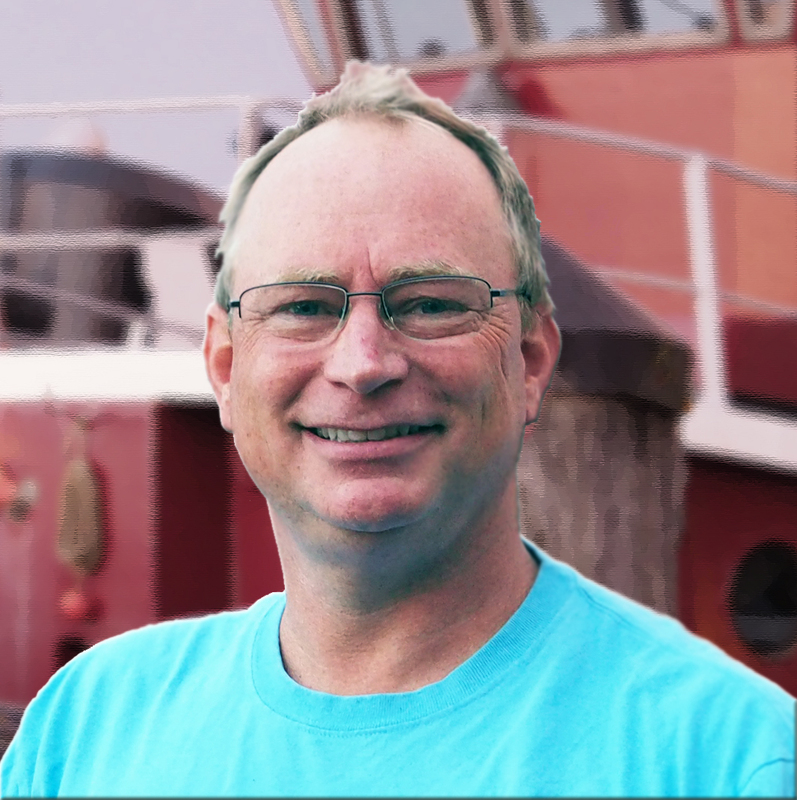 Click here to see Bob’s TedTalk, “Facing Fears in the Open Water”. 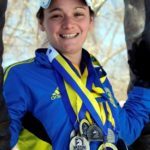 About Becca Pizzi: Becca Pizzi is an accomplished marathoner who has completed 80+ marathons including qualifying and running 18 Boston Marathons. She raced and won the 2016 World Marathon Challenge (7 marathons in 7 days on 7 continents) becoming the first American woman to finish the race. She returned to race in the 2018 World Marathon Challenge and once again was the fastest woman in the field where she also became the first woman to complete the race on two separate occasions. She lives in Belmont, MA with her husband and 11 year old daughter. Physical activity and exercise strengthens your muscles, it helps your heart become more efficient and improves overall wellness and longevity. However, intense physical exertion, including long-term endurance exercise has the potential to put extreme demands on the cardiovascular system, and can increase the risk of damage to the heart. Attend this session to improve your understanding and address the symptoms that might indicate a problem. Hear Brian Z Bilchik MD FACC, founder and Director of Lown Sports Cardiology in Boston, discuss the effects of exercise on the heart and learn when it might be time to have your heart checked out and how to go about it. This session is especially valuable and important to coaches of endurance athletes. 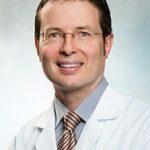 About Brian Z. Bilchik: Brian Z. Bilchik, MD graduated from the University of Witwatersrand Medical School in Johannesburg, South Africa in 1989. He completed his residency training at St. Mary’s Health Center, St. Louis, Missouri, and his fellowship in Cardiovascular Disease at Brigham and Women’s Hospital. 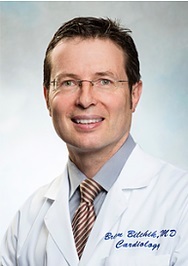 Dr. Bilchik is Board Certified in Cardiovascular Disease, Internal Medicine, Echocardiography, and Nuclear Cardiology. Dr. Bilchik focuses on second opinions, coronary disease, valvular heart disease, and arrhythmias. He is passionate about wellness, physical activity and prevention. He has been involved in national and global research and educational programs. He is an Assistant Professor in Medicine at Harvard Medical School and is the founder and Director of Lown Sports Cardiology in Boston. 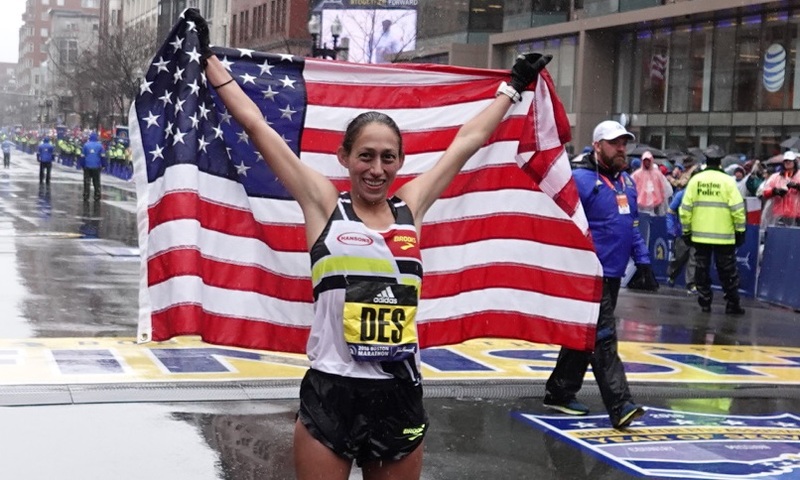 About Des Linden: Linden was a 2x All-American in track and cross country at Arizona State University. She made her first mark on the marathon world with a thrilling 2nd place finish at the 2011 Boston Marathon in a time of 2:22:38 — just 2 seconds behind winner Caroline Kilel and (at the time) the fastest ever by an American woman in the Boston Marathon. She then qualified for the London (2012) and Rio de Janeiro (2016) Olympic games as a member of the US marathon team. 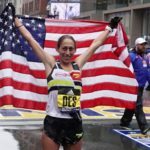 In 2018, she overcame torrential rains, biting headwinds and temperatures in the 40’s F to become the first US women’s champion at the Boston Marathon in 33 years (2:39:55). 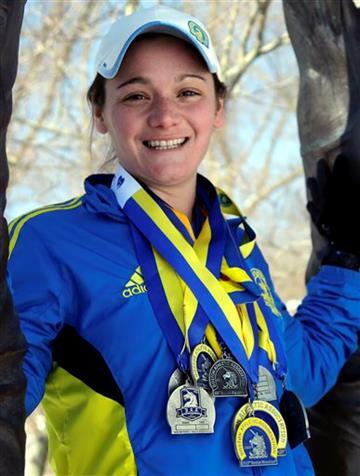 Linden will return to the Boston Marathon to defend her title on April 15th. 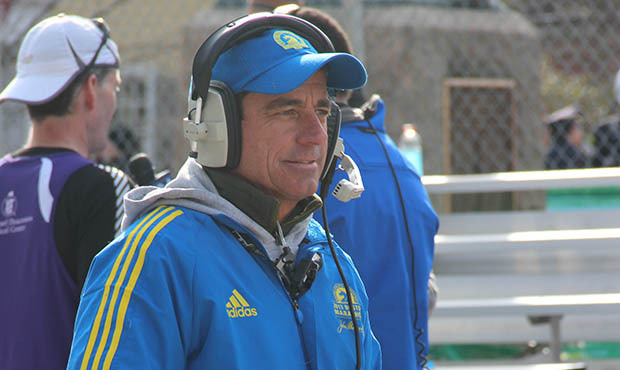 About Dave McGillivray: Race director, philanthropist, motivational speaker, accomplished athlete. Dave McGillivray is a professional with a purpose. He’s the founder of DMSE Sports, a leader in sports event management, specializing in creating, marketing and producing mass participatory athletic events throughout the U.S. and abroad including the Boston Marathon. 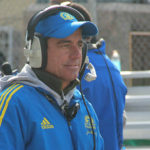 He is the recipient of numerous awards including 2005 Running USA Hall of Champions, 2007 Runner’s World Heroes of Running Award, the 2010 Fleet Feet Lifetime Commitment to Running Award, 2010 Ron Burton Community Service Award, and the 2011 Massachusetts General Hospital Cancer Center’s 2011 100 list. 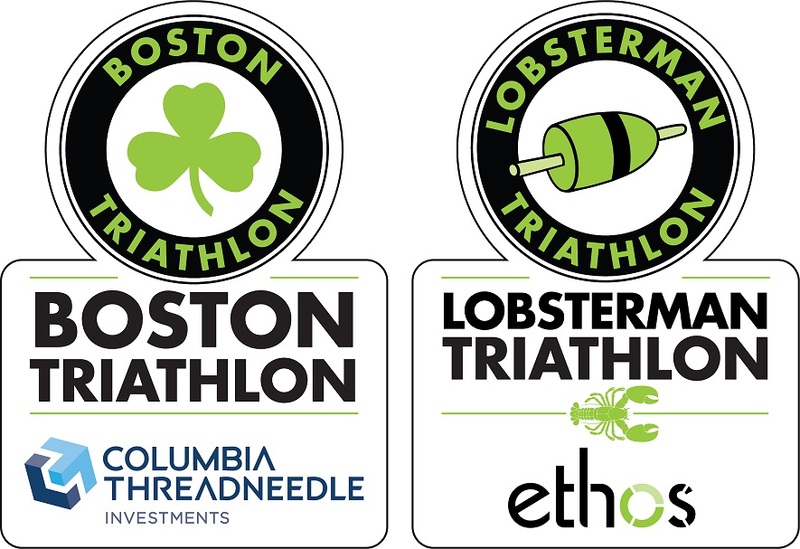 He was also inducted into the USA Triathlon Hall of Fame in 2011 and received the prestigious “Jimmy Award” by the Jimmy Fund and Dana-Farber Cancer Institute for 30 years of contributing time and expertise to help raise millions for cancer research and treatment. In 2015, he received the MarathonFoto/Road Race Management Lifetime Achievement Award, and was named One of the 50 Most Influential People in Running by Runner’s World. In this panel discussion, 3 leading sports nutritionists will share their expertise on the importance and effect of nutrition on performance. Each of the three speakers will share valuable insight on core topics — Nancy Clark will focus on weight management, Dina Griffin on fueling and hydration and Jennifer O’Donell-Giles on safe supplement options — and then the balance of the session will be opened up to audience questions related to these topics or others. About Nancy Clark: Nancy Clark, MS, RD, CSSD is an internationally respected sports nutritionist, weight coach, nutrition author, and workshop leader. She is a registered dietitian (RD) who specializes in nutrition for performance, health, and the nutritional management of eating disorders. She is board certified as a specialist in sports dietietics (CSSD) and a certified WellCoach. Nancy’s private practice is located in Newton Highlands, MA. Visit Nancy’s website with a click here. 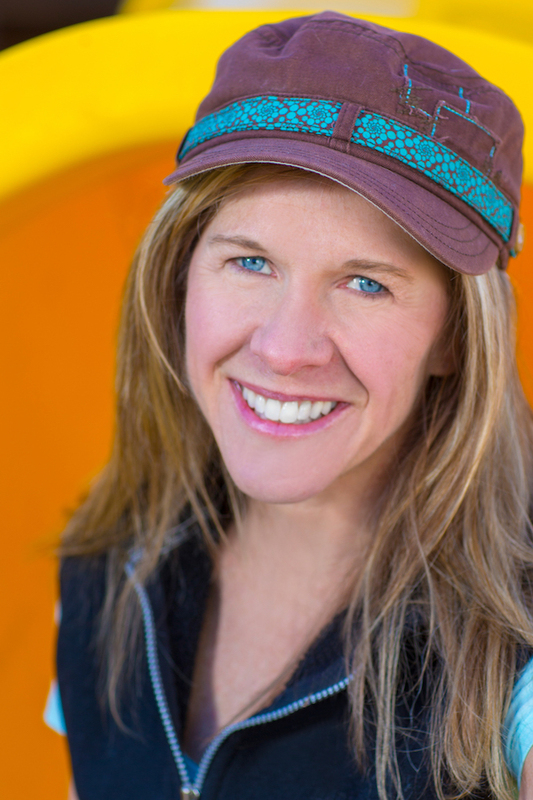 About Dina Griffin: Dina Griffin is the owner and founder of The Nutrition Mechanic, based out of Boulder, Colorado. 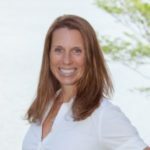 She is a Board Certified Sport Dietitian, Registered Dietitian Nutritionist, and Certified Level II Metabolic Efficiency Training Specialist. Her clientele include recreational and competitive marathoners, ultra runners, short and long course triathletes, cyclists, and other endurance athletes. Her specialties include metabolic efficiency training and testing, women’s health, integrative nutrition, diabetes, and weight management. Her virtual coaching services enable her to work with athletes nationwide and internationally. About Jennifer O’Donell-Giles MS RDN CSSD: Jennifer has been in private practice for 20 years and has worked in many settings including corporate (GE, Pfizer, Meryl Lynch, Alan and Co.), Hospital (Greenwich Hospital, Stamford Hospital, Columbia Presbyterian Hospital, LIJ-North Shore) and Fitness (YMCA, personal training facilities and numerous gyms). She works with athletes of all levels and abilities including olympic hopefuls, collegiate athletes, prep school athletes, adult athletes and youth athletes. She is a member of the United States Olympic Committee Dietitian Registry and the the PowerBar Advisory Board; blogger for Nutriliving.com, RD411.com, Active.com, Appetite4Health and others; author of multiple MySportsRD ebooks; and creator of American Council of Exercise Hydration continuing education course and author and editor for the CanFitPro Certification program. 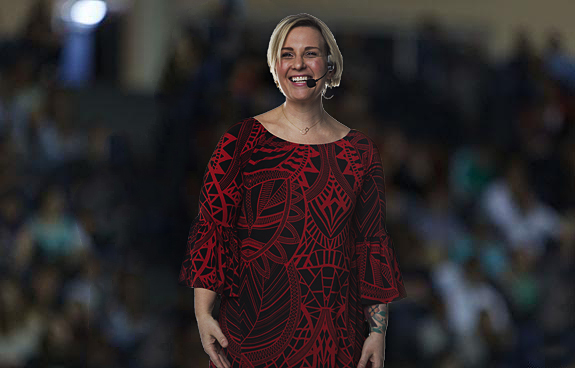 She’s a 3x All American triathlete, 3x Team USA World Championship competitor, 2x Ironman and 10x marathoner.Learn more at Jennifer’s website with a click here. Why a balanced training program that puts an appropriate emphasis on recovery yields better results than one in which recovery is an afterthought. How to identify stressors that may increase your recovery needs. Tools and techniques for assessing your own recovery. About Karen Mackin: Karen has over 25 years of training and competing in endurance events including Amateur National and World Championships. 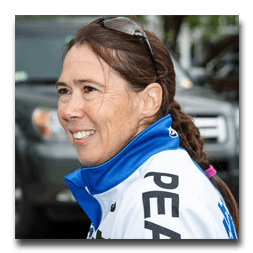 She began studying and practicing coaching skills in the early nineties, while mentoring her fellow bike racing teammates. Her interest and desire to help athletes ultimately grew into a career in coaching. She has coached athletes all over the world from those simply interested in improving their fitness, to those desiring better performance at local and regional races, to National and World Championship competitors. 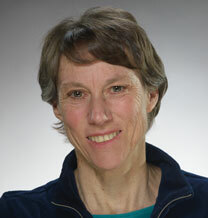 A member of the Peaks Coaching Group, Karen’s certifications include USA Cycling Level 1 and Power Certified Coach, USA Triathlon Level 1 Coach and Junior Certified Coach, USA Track and Field Level 1 Coach, as a AAFA Certified Personal Trainer and as a Certified Spinning® Instructor. Life can change in a blink of an eye. Dramatically… and traumatically. In this session, Maddie Walter, a former top high school student athlete and daughter of Sun Multisport Events owner and race director, Mark Walter, shares her experience and insight into reinventing yourself after being derailed by a life changing injury. Attendees will learn the importance of not looking back, keeping your drive alive and other insights applicable to any situation where one needs to overcome unforeseen circumstances. About Maddie Walter: Maddie was a straight ‘A’ high school student, a starter for the state’s premier varsity girls lacrosse program and a teenager with an active social life and a bright future. That all changed with a tragic fall on May 8, 2015 that nearly killed her and left her with with a severe, traumatic brain injury. With incredible drive and perseverance Maddie, now a Lasell College sophomore, has exceeded the expectations of the medical community and others. She continues to face daily challenges associated with injury yet remains driven to accomplish goals and build a future for yourself.